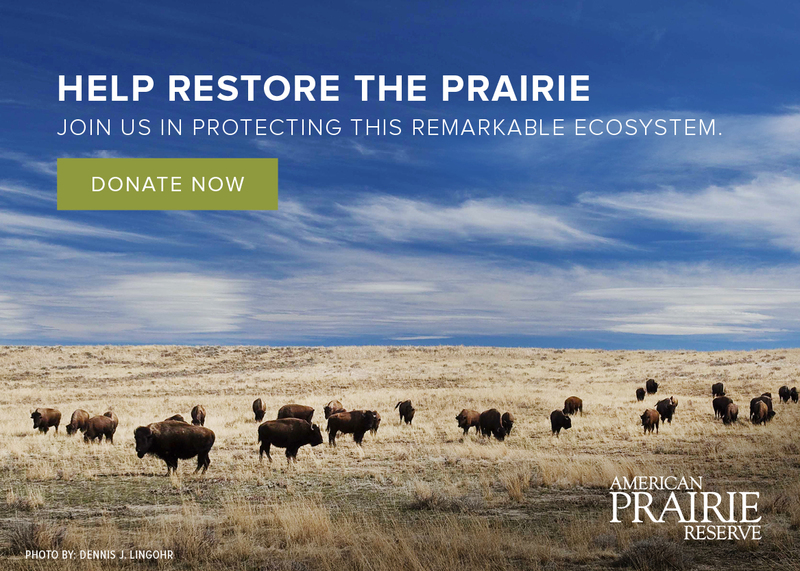 National Geographic has described American Prairie Reserve as “one of the most ambitious conservation efforts in American History.” American Prairie Reserve’s unprecedented mission is to build the largest nature reserve in the continental United States. The American Prairie Reserve Young Professionals Leadership Network (YPLN) is driving this mission forward by harnessing the passion of the next generation of philanthropists, conservationists, and leaders. Members of the YPLN are extraordinary individuals dedicating their time, resources, and expertise to advance American Prairie Reserve. "To bring together young men and women passionate about the environment and conservation, who are willing to dedicate their time, talent, and resources to support American Prairie Reserve's mission of creating the largest nature reserve in the continental United States." The YPLN brings together a national group of young men and women who share a love of the outdoors, a concern for the environment and conservation, and the drive to make a difference in the world around them through the mission of American Prairie Reserve. The YPLN strives to ensure that the next generation of professionals can support national conservation efforts and meet like-minded peers who share a common goal to make a difference every day. The primary goal of the YPLN is to generate a passionate base of supports for the American Prairie Reserve by driving awareness and fundraising efforts in their own backyards, by promoting visits to the Reserve among individuals who value the mission, and by fostering a strong sense of community among existing and future YPLN members. To learn more about becoming a member of the Young Professionals Leadership Network, contact mail@americanprairie.org.